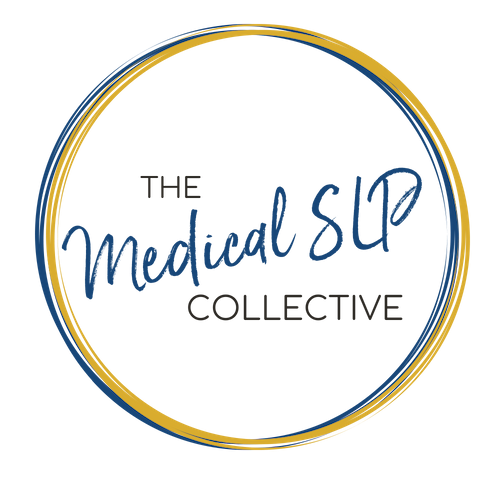 In Part 2 of this episode, Julie Huffman dives in to everything the SLP should be aware of when treating dysphagia and how we MUST include the esophagus. She provides some awesome research papers to get us on the same page with our radiologists and GIs, and she tells us exactly what tests we should be ordering when we make referrals to other specialties. You can listen to Part 1 here! Download Ep. 033 & 34 Show Notes!